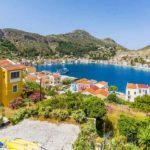 3 most beautiful islands in Greece - Living + Nomads – Travel tips, Guides, News & Information! 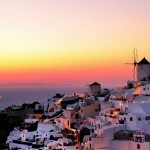 Greece has become more and more appealing to tourists all over the world. 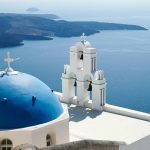 The charming islands of Greece are indeed the ideal destinations for tourists who have the desire to explore and experience the beauty of our world. 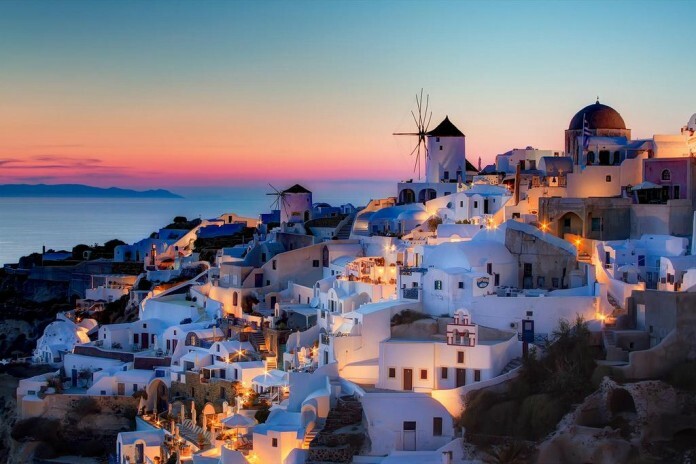 Santorini is the most luxurious island of Greece. 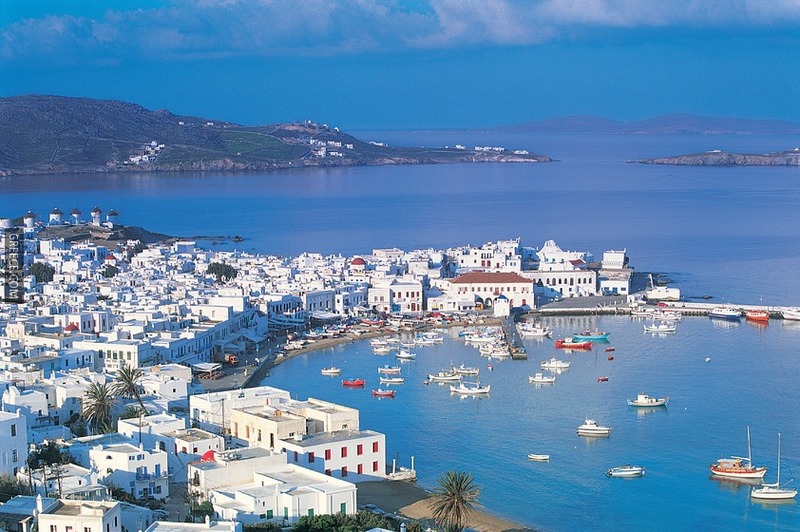 The island is surrounded by Aegean Sea and is a part of Cyclades group of Greek islands. 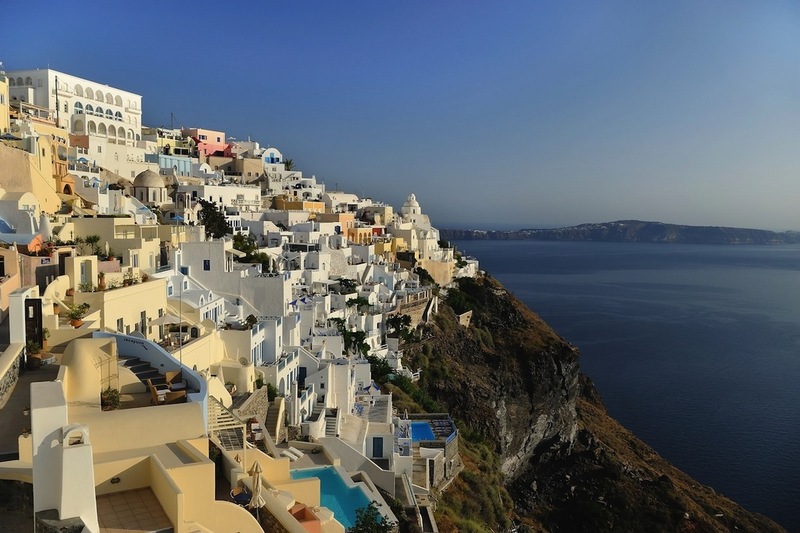 The most symbolic image of the island is houses and building carved into cliffs, having white color topped with half-spheres blue roofs. The Mediterranean climate is warm and the sun shines all year round on the beautifully endless beaches. 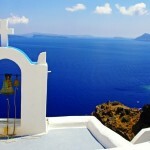 Santorini is originally a volcanic island, hence, some slight earthquakes can be felt when you are on the island. 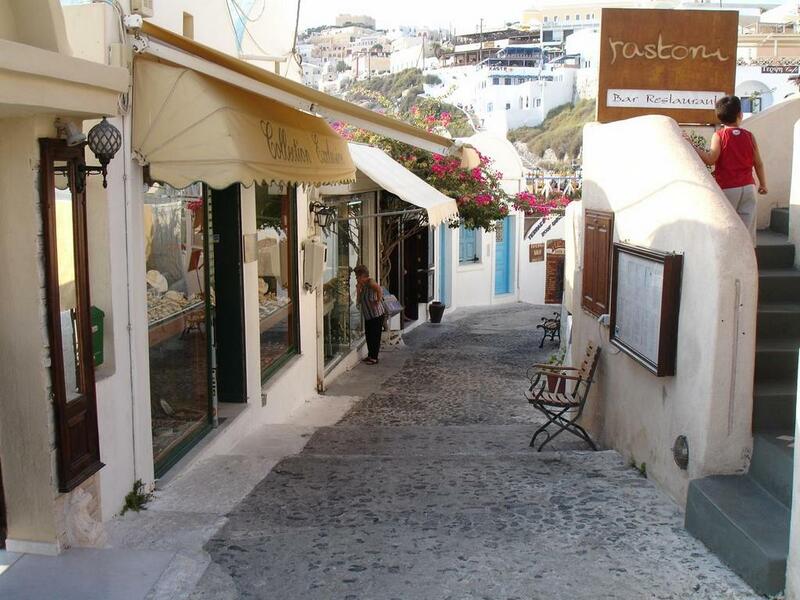 Besides that, the capital of the island – Fira is built 260m above the sea level, next to the craters. 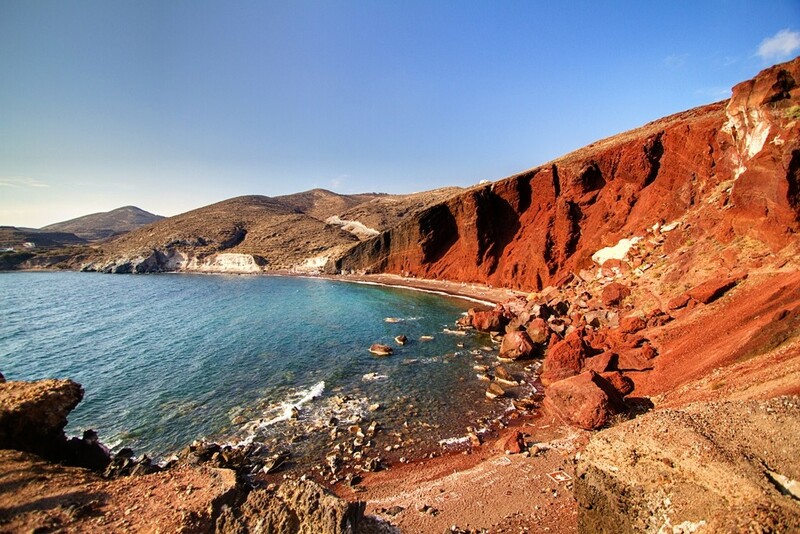 The most outstanding beach here is probably Red Beach with its very extreme beauty, exactly right with the name of its color. In addition to it, the beaches of Kamari, Perissa, and Vlihada, etc. are not only good choices for tourists to make a boat journey around but especially in the sunset, also create a perfect and glamorous setting for any romantic soul. 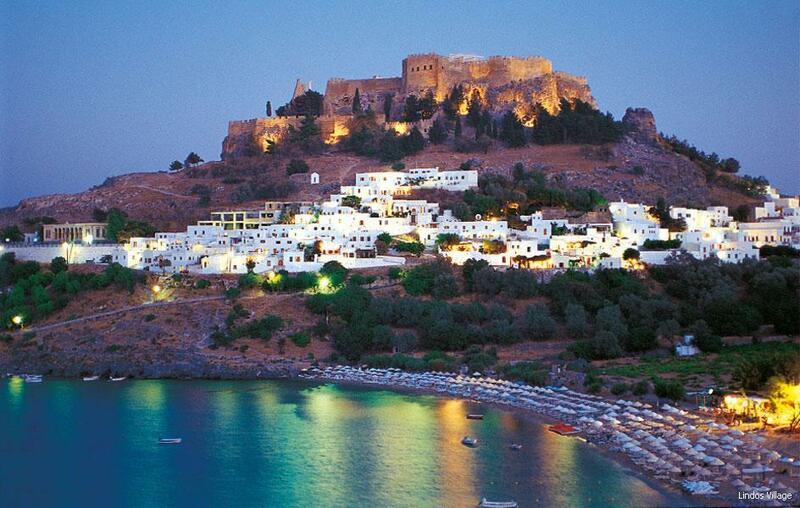 Rhodes Island belongs to Aegean Sea and is the largest island of the Dodecanese archipelago. The island is known for its perfect blend of Africa, Europe, and Asia with top-notch hotels and the world famous exclusive fashion boutiques. With stunningly beautiful coastline and stretching pristine white sand beach, Lindos is the most popular beach in Rhodes Island. 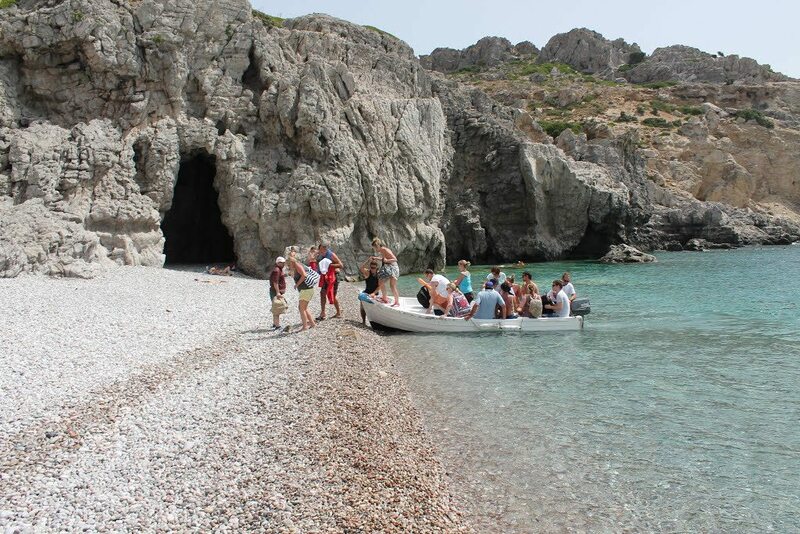 On the other hand, Traganou beach – famous for its impressive caves – is the ideal place for those who are into diving. 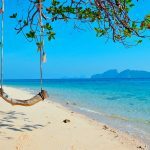 For tourists who love beaches and bars they can easily find themselves various choices on the island. 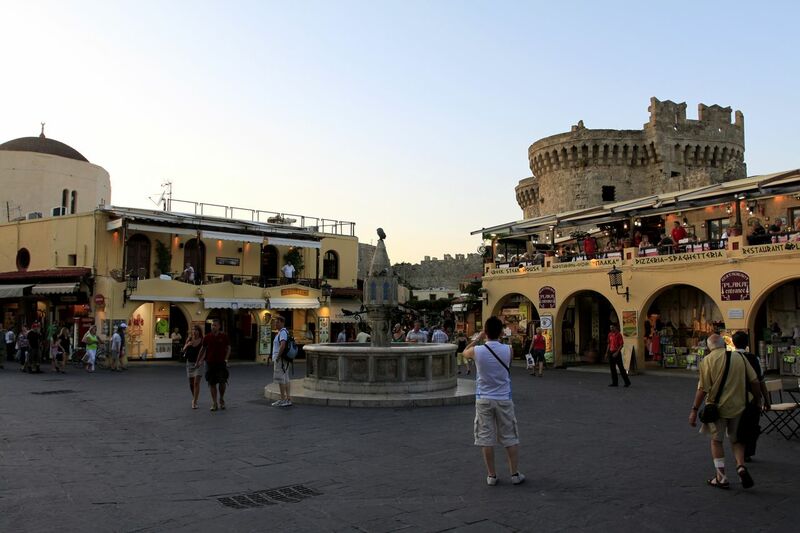 For those who love discovering ancient sites, here Rhodes Island offers an abundance of them. Definitely you should pay a visit to one of these places of medieval Old Town, the Temple of Apollo, the Acropolis of Lindos, the Governor’s Palace, Rhodes Footbridge, etc. 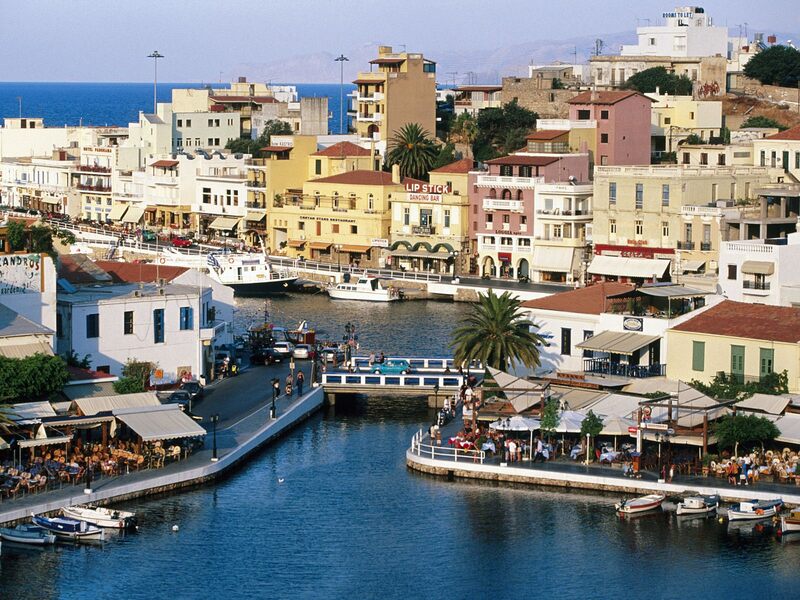 Crete is the largest, most populous island in Greece, and the fifth largest island in the Mediterranean Area. Crete Island is located in the south of Aegean Sea, seperates the Aegean Sea with the Libyan Sea. The capital of the regional is placed in Heraklion and all the tourist attractions are at the north of the island. Crete has a very special culture as this is where the first modern civilization of Europe – Minoan civilization – was born. It is believed to be the birthplace of Zeus – the king of the Gods. With a unique location on the junction of Asia, Europe, and Africa, Crete attracted a lot of tourists all over the world and is one of the hard competitors of other Caribbean islands. 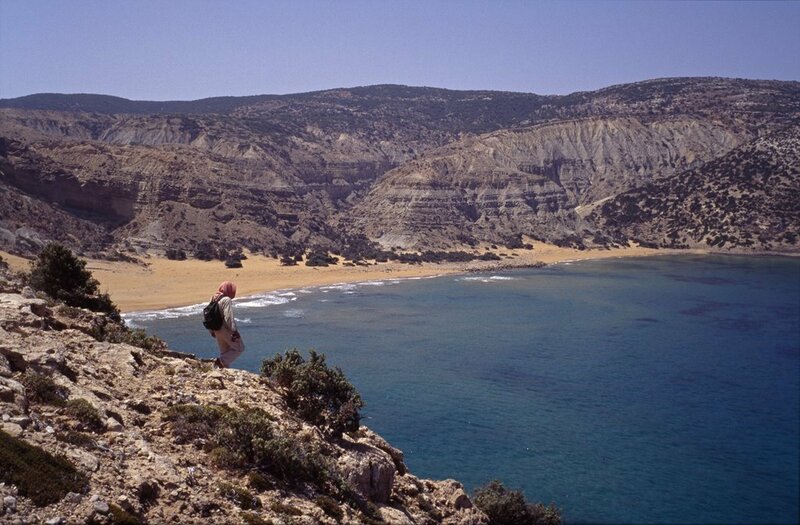 The main popular beaches on the island include Itanos (Erimoupolis), Potamos (Gavdos), Votsalaki and Anydroi. 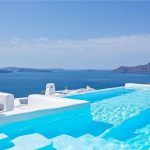 There is the most variety in hotel accommodation, restaurants, shops and nightclubs in Crete Island and tourists can enjoy a wide range of outdoor activities such as hiking, mountain climbing, horse riding, swimming, etc. 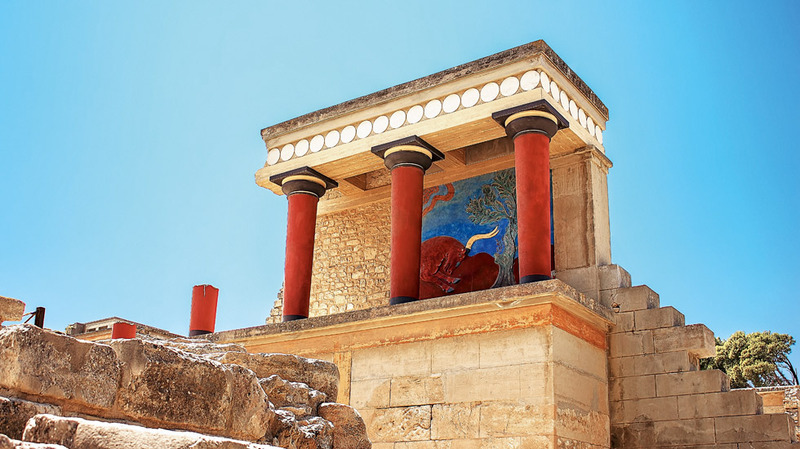 or exploring Knossos Palace which historic lovers must check out. 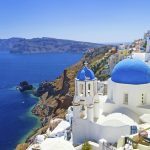 1 day in Santorini — How to spend 24 hours in Santorini in a day perfectly?